A father was wounded and his son was killed in a stabbing after they got into an argument with another man, police said. 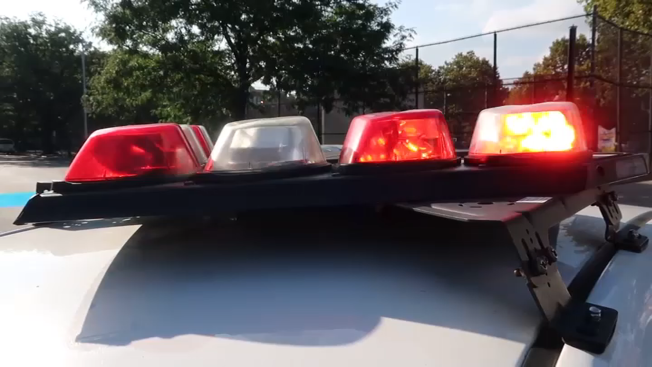 The 56-year-old father and his 35-year-old son, identified by police as Hason Correa, of the Bronx, allegedly beat up another man after getting into an argument with him on 152nd Street, near Frederick Douglass Boulevard, in Harlem on Friday night, the NYPD said. The man left the location, then returned with a group of friends, according to police. Police responding to a 911 call found Correa and his father with stab wounds to their chests around 10:51 p.m., the NYPD said. Both of the men were taken to the hospital, where Correa was pronounced dead, according to police. His father remains in stable condition, the NYPD said. No one has been arrested in connection with the stabbings, and an investigation is ongoing.